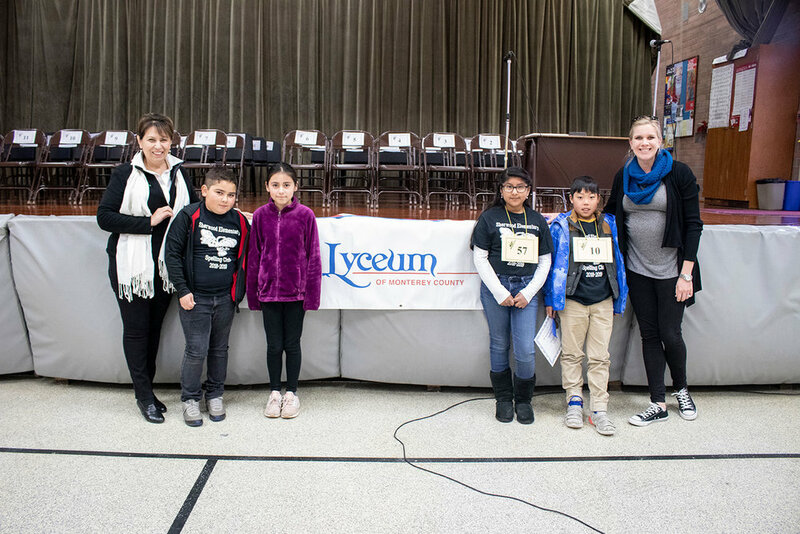 This last Saturday, six schools from SCESD (El Gabilan, Laurel Wood, Loma Vista, Mission Park, Monterey Park, and Natividad) participated in the Lyceum Spelling Bee at San Benancio Middle School. We had most of our students move to the second round, but our students found the third round was the toughest. 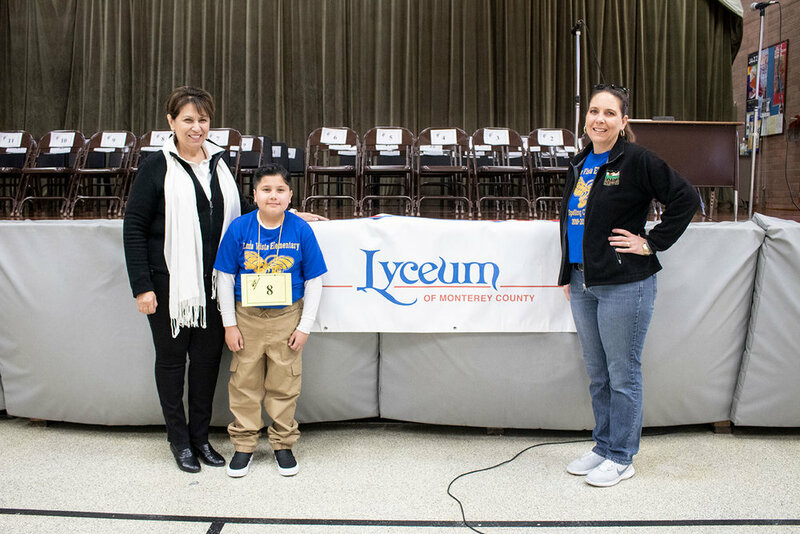 Clark Kent Apuada, student from Mission Park, ended up finishing 3rd Place overall! 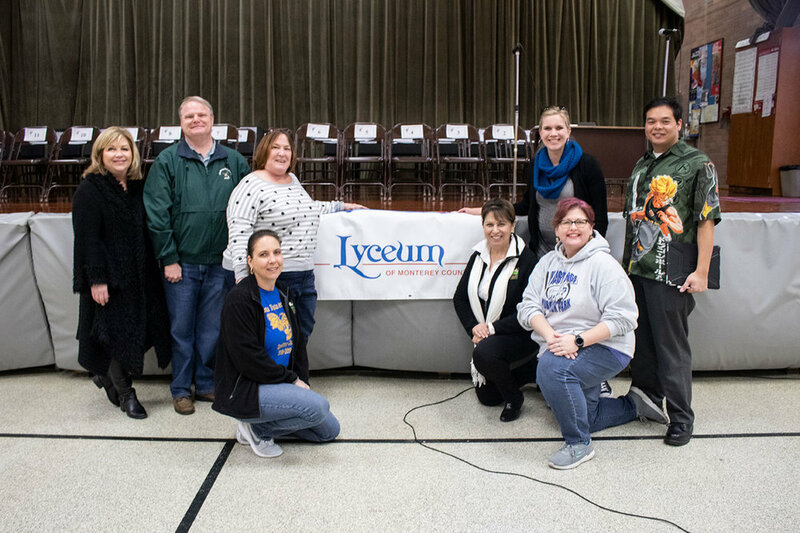 Great job and big kudos to our students who did their best out there and their families who supported! Congratulations!